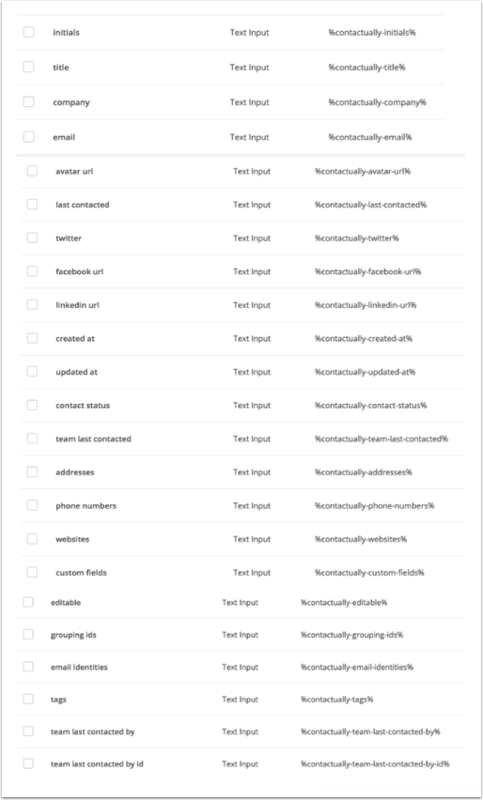 Contactually is a customer relationship management (CRM) software that can help you manage your contacts across email, social media, and mobile phones. 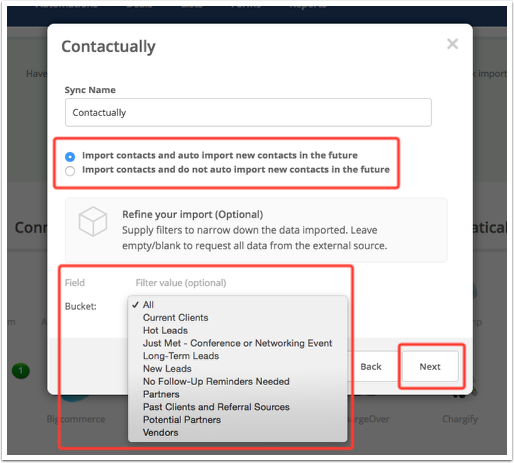 This integration uses our automatic import tool and will import contacts from Contactually into a list in ActiveCampaign. To get started with this integration, you will need an ActiveCampagin account and a Contactually account. 2. 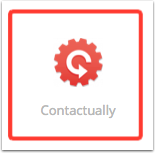 Locate Contactually on the import page and click on the logo. 3. 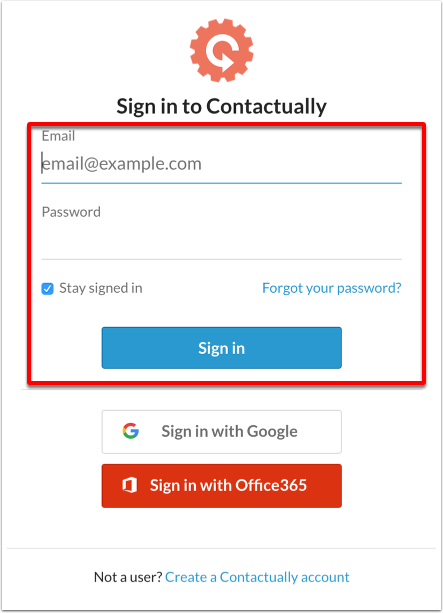 Log into your Contactually account and click the "Sign in" button. 5. On the next screen, select the import type by clicking one of the options (required). You can also choose to narrow down which contacts get added by applying a filter from the filter dropdown. Click “Next” to complete the set up. The automatic import is now complete and will sync contacts into ActiveCampagin every 30 minutes. A corresponding personalization tag will automatically be created for your custom fields (as shown below). You can use these tags to insert personalized data into your communications. Please note that you can edit these personalization tags at any time by going to Lists > Manage Fields > Edit for your field. To learn more about personalization tags, click here. Why do some of my contacts have social media links?